Apply to Pitch on the Elevator! 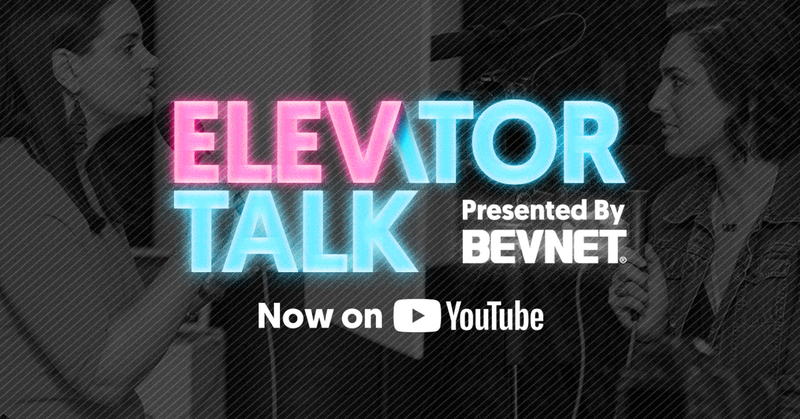 Our Elevator Talk series showcases up-and-coming food and beverage brands to the industry, giving founders a chance to put their brand in the spotlight and share their story. This series appears on YouTube, Instagram TV, and as an article on NOSH.com or BevNET.com. Interviews are recorded at trade shows, BevNET Live or NOSH Live, and occasionally at one of our offices. Please provide your contact information and a brief brand summary for our consideration. Your submission will be reviewed and a team member will be in touch. *Tell us a little bit about your brand. Will you be attending any of these upcoming industry events? Are you available to interview at one of our offices?